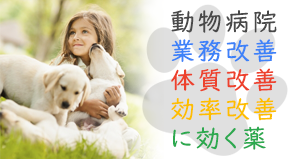 Non-Japanese students are welcome, if he / she is willing to take care of various animals. 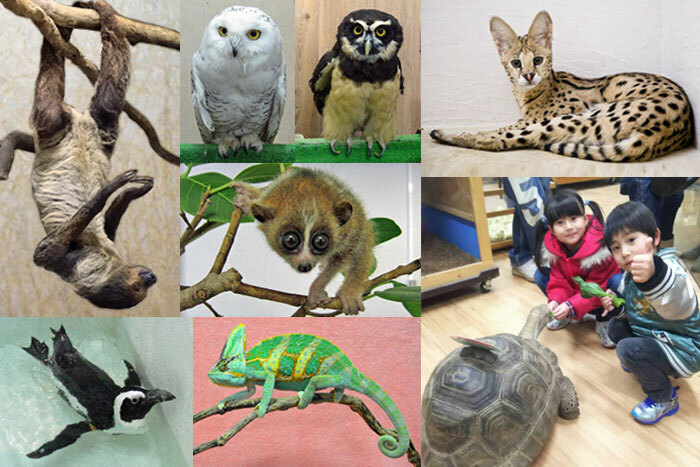 Join us to take care of various kind of animals to discover their respectable features, and then to make people fall in love with the animals. Copyright© 【 ペットのお仕事】獣医・動物看護師・トリマーの求人・転職情報 , 2019 All Rights Reserved.